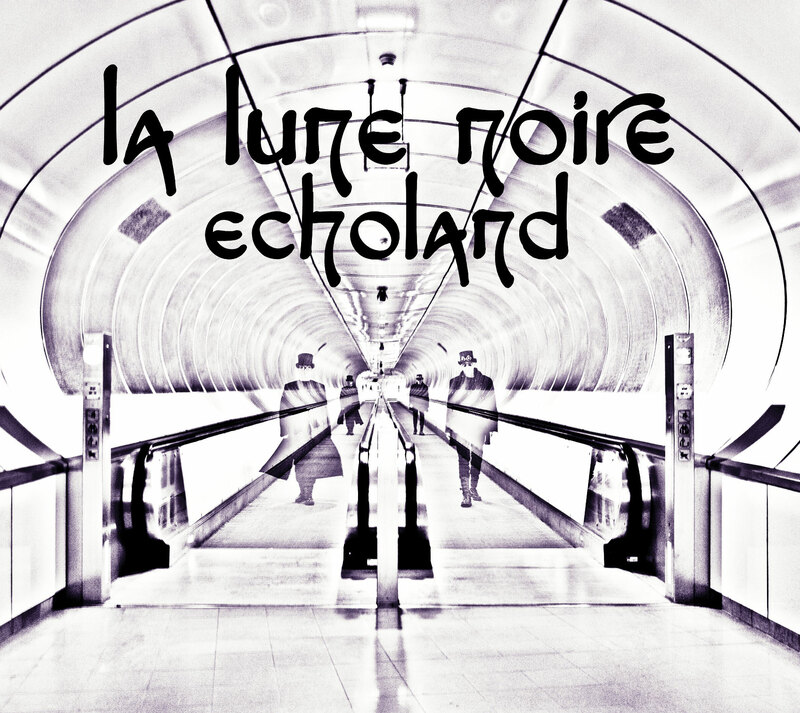 On februari 1st 2014 La Lune Noire released their third album, “Echoland”. More scary, more spooky, but still finding the right balance between moody songs and uptempo EBM. 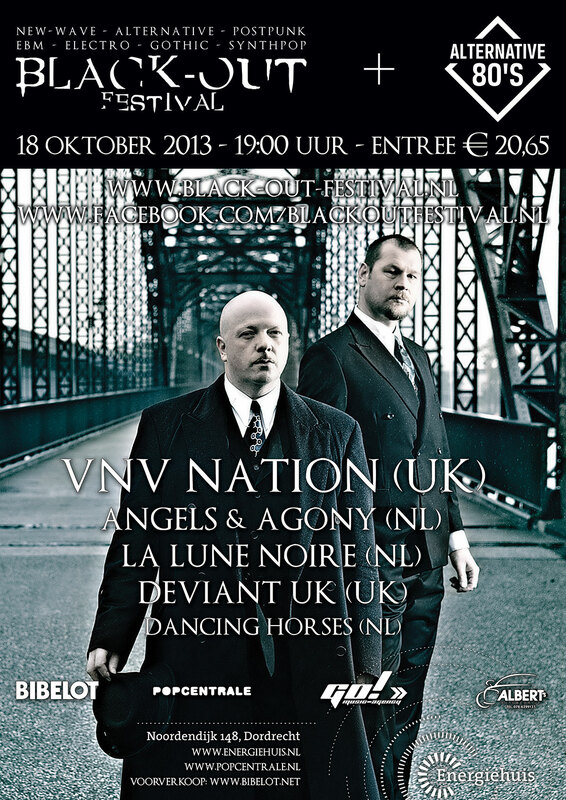 The album was recorded at studio “De Muziekkamer”, and mastered at Da Goose Music. 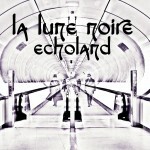 Photography my MDJ Photography. 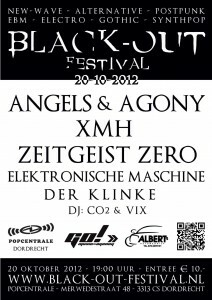 In cooperation with “Popcentrale” and “Albert’s Autobedrijf” SVINX Records organized “BLACK-OUT Festival”, THE new alternative festival in Dordrecht. 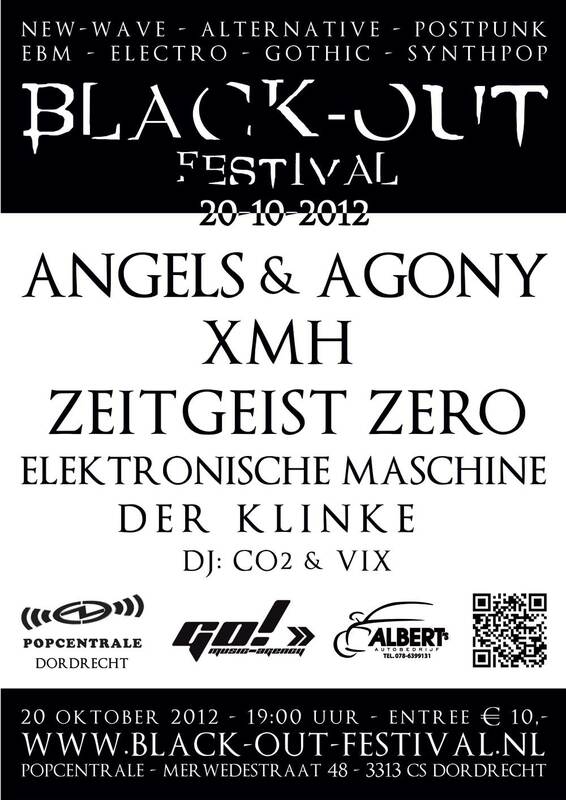 Do you like Electro, New Wave, EBM, Postpunk, Synthpop or Alternative music? 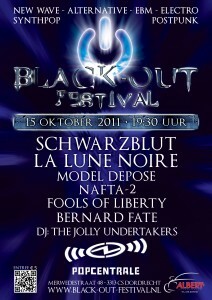 Then don’t mis this festival!!! 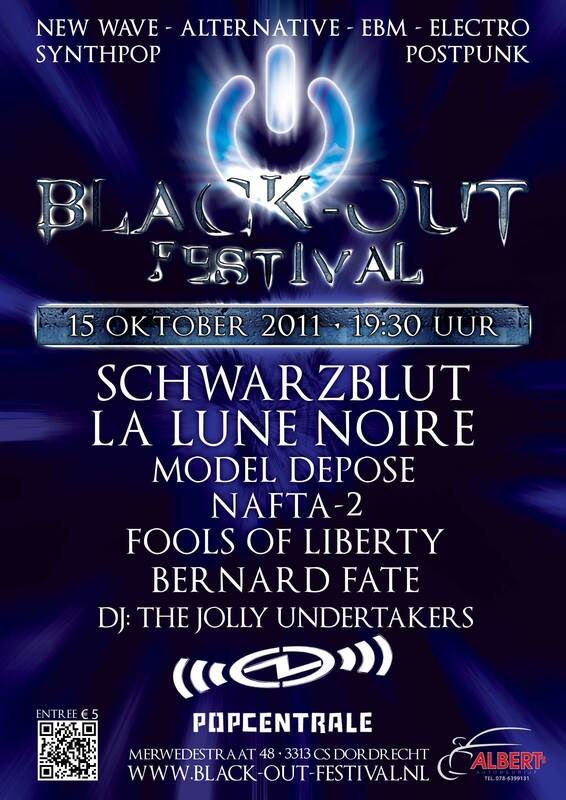 The Dutch Electro Wave band “La Lune Noire” has released their second album “Exster” on the 30th of January 2011 at Winterborn II Festival (Baroeg, Rotterdam). 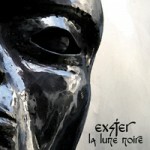 The second album of La Lune Noire, “Exster” is now available on iTunes. 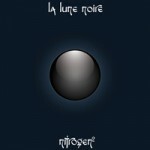 On December 23th, La Lune Noire released their first album “Nitrogen” during the CD Release Party at “Popcentrale (Dordrecht)”.